Passion runs through Darshana’s blood! 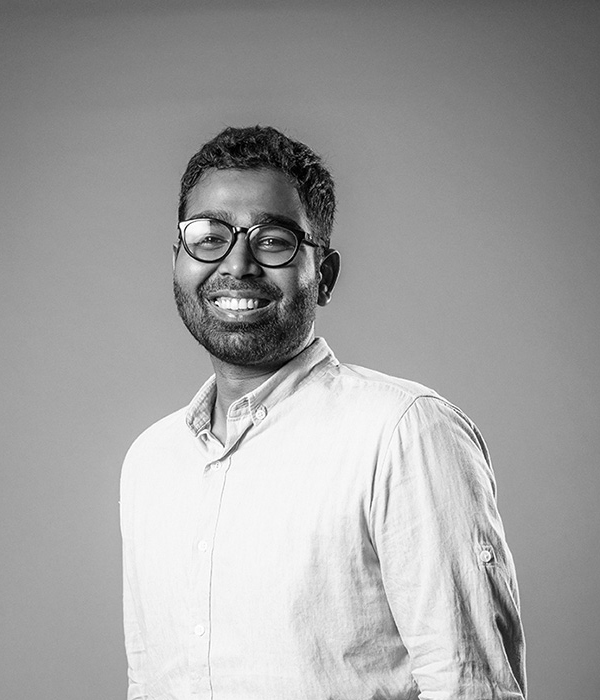 Darshana attributes his passion for travel industry bug to the age of 15, on a student trip to India. Since then, he has built relationships in the furthest corners of the globe allowing him to create truly life enriching experiences for his clients. 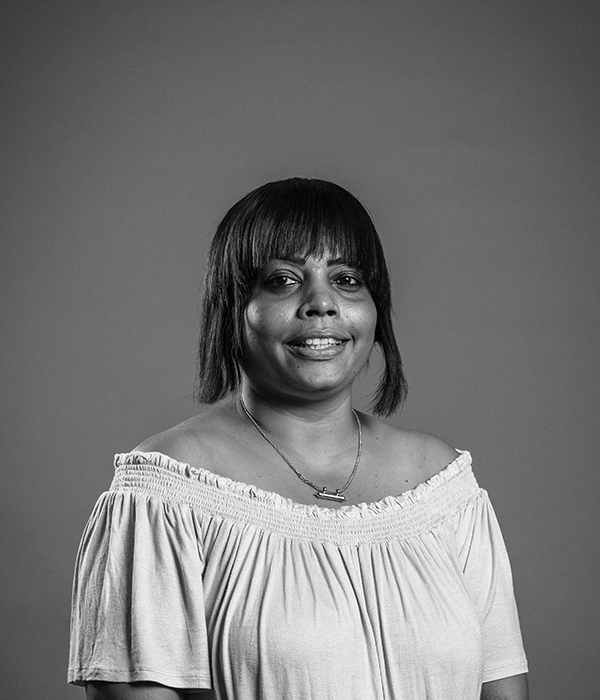 After receiving a Diploma for Tourism and Hospitality at Ceylon Hotel School in Colombo, Darshana worked at Jetwing Travels in Sri Lanka for 13 years as a Senior Manager. During his tenor, he led Holland International, LTU Touristik later named as REWE and Go Vacations. During this period he worked jointly with many Contracting and Product Specialists of these companies. Thereafter, he explored Middle East travel experience for 9 years at Arabian Oryx Travel & Tourism L.L.C in Dubai as Assistant General Manager. Taking advantage of the strategic location, he handled many world class travel companies and visitors from around the globe. While he was cherishing his experience in Dubai, in 2013 Huzam and Darshana started Tour Blue Holdings (Pvt) Ltd with blessings of his superiors. In 2016 Darshana returned home after 9 years. A successful young entrepreneur running multiple businesses across industries, a fluent speaker of four languages, and a dynamic personality who entered travel industry in 2011. 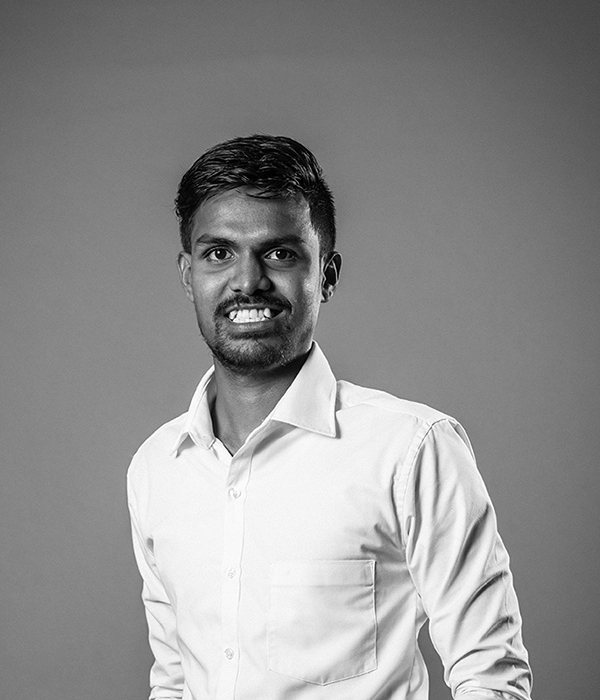 Huzam pursued CIMA upon completing his secondary education, and he is also a textile technology professional graduated from University of Moratuwa Sri Lanka. He completed his higher studies in International Business at Tokyo University of Social Welfare Japan. 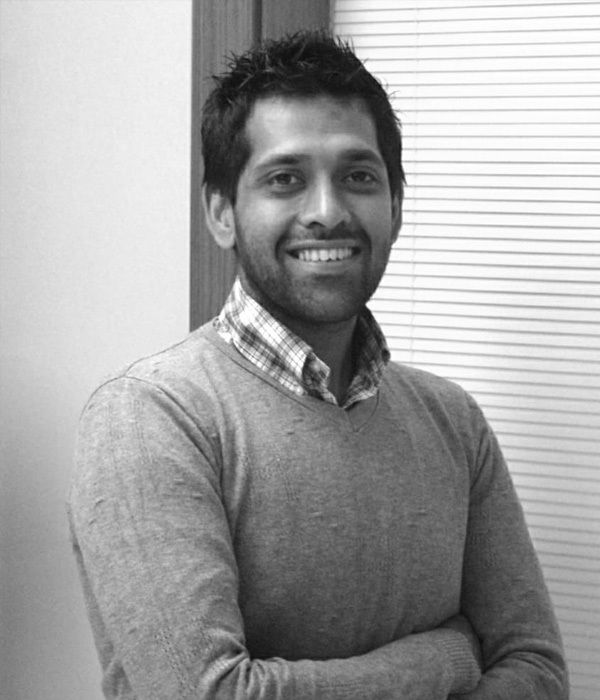 Upon returning he founded www.cSrilanka.com, which was a fully fledged trip planner offering customized travel solutions through an online portal, after carefully evaluating the growth potential of Sri Lankan travel industry and market trends in late 2011. 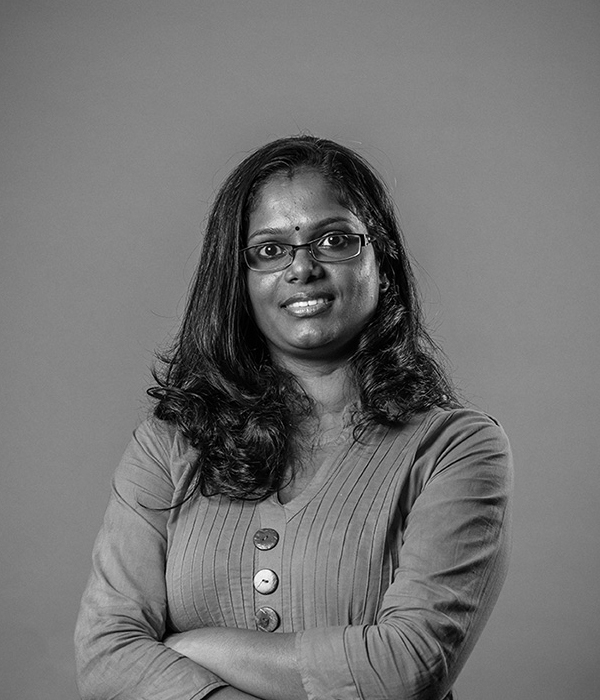 In 2013, Tour Blue was formed with the goal of expanding operations to a broader level with Darshana Cabraal. Huzam’s mantra is to always offer fresh and unique experiences to his clients with innovative itineraries, which will showcase the stunning island nation in a whole new light. 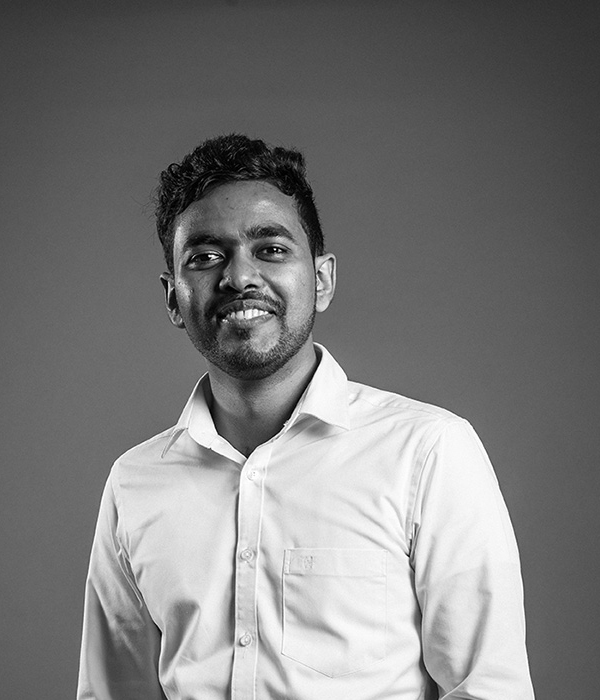 Heading the overall operation at Tour Blue, Shamraz was born in the Dutch Fort town of Galle in southern Sri Lanka, and brought up in the midst of the hustle and bustle of lively Colombo; before leaving for Toronto to attend University. The Business statistician also holds a Post Graduate Diploma in Marketing. Shamraz handles Luxury tailor-made accounts from Europe, while also heading operations and Marketing strategy. 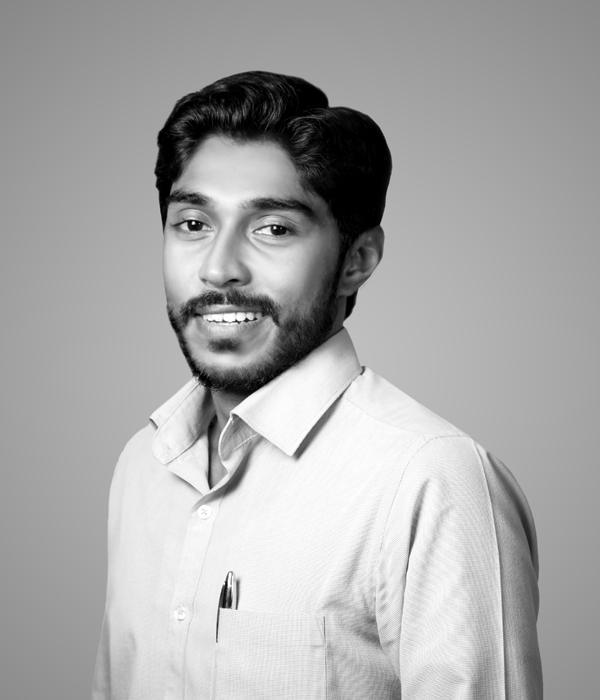 An adventure enthusiast, avid reader, and a skilled orator famous for his whiteboard sessions; Shamraz also contributes as a consultant to startups. Angela fell in love with Sri Lanka at the age of eleven during a family holiday in Bentota. During her studies of Social Sciences and Sustainable Tourism Management, she returned multiple times; and lived and worked for 2 years in Galle Fort - her beloved city in Sri Lanka. Angela is managing the German Tour Blue office in Berlin; she consults and gives her invaluable insider tips to clients. 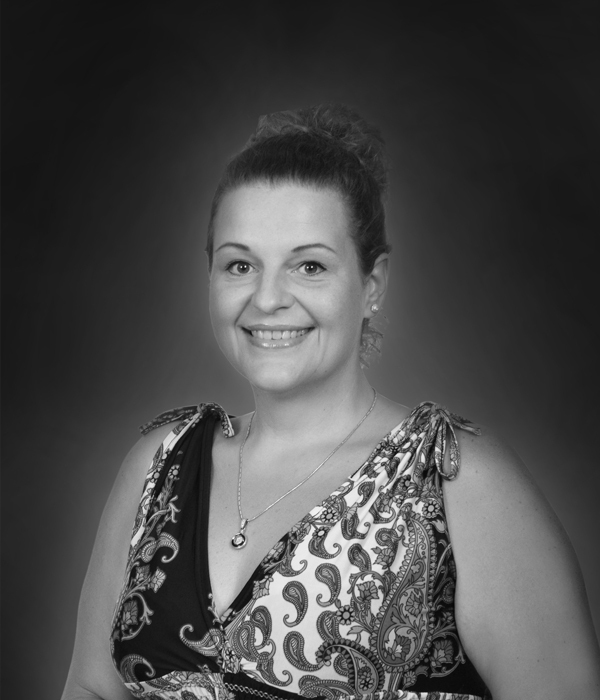 A fluent speaker of Dutch, German, Polish, French, and English languages, Angelina is full of energy. She has been an excellent addition to Team Tour Blue, sharing her wonderful personality and many talents with all of us. 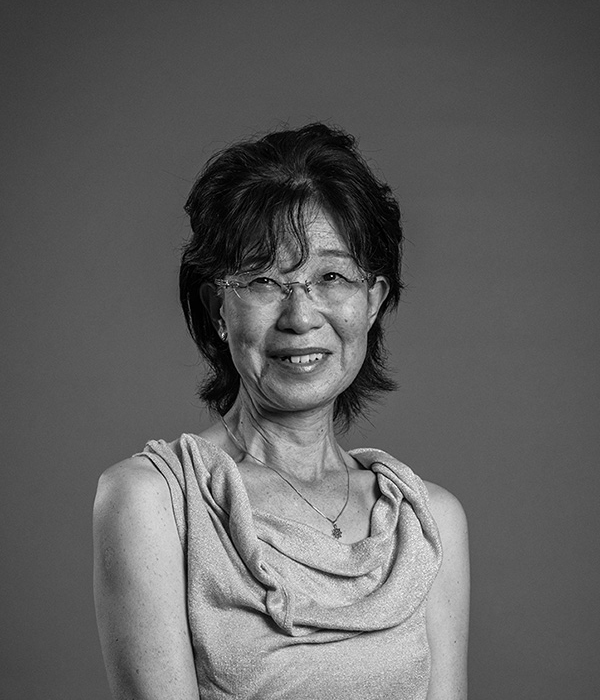 Kanchana is an experienced manager of the Japanese market, who has been in the industry for the past decade. Having fallen in Love with travel during her many expeditions across the island nation, she knew exactly what she wanted to do, upon returning from her higher studies in Japan. 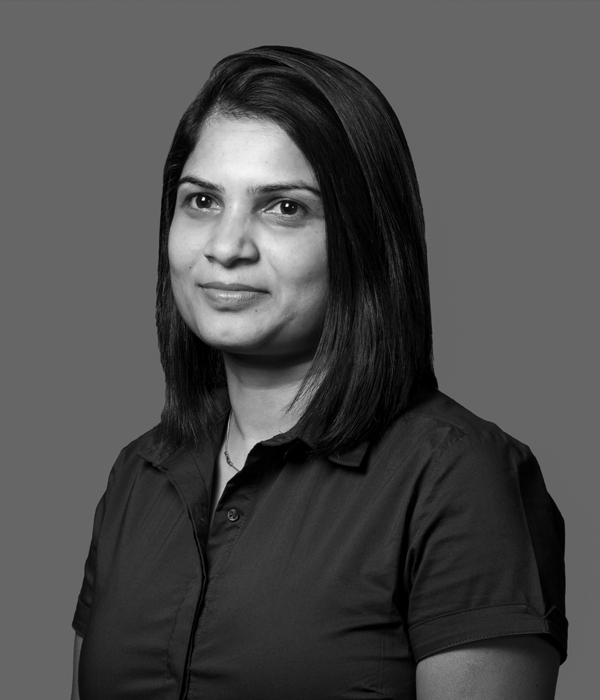 Kanchana is a dedicated individual with a keen eye for detail and passionate commitment towards client satisfaction. 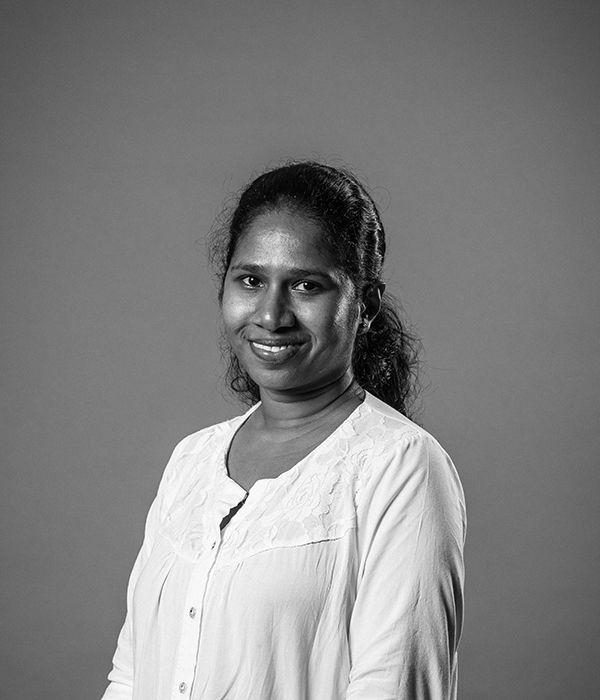 Rakitha manages all things transport at Tour Blue. A skilled operator who makes sure things and people move smoothly around the island! He is an excellent rugby player with an academic background in commerce. Rakitha often goes on road trips to experience the people, culture, and food around the country. He also has a lively personality and takes great interest in social service causes. 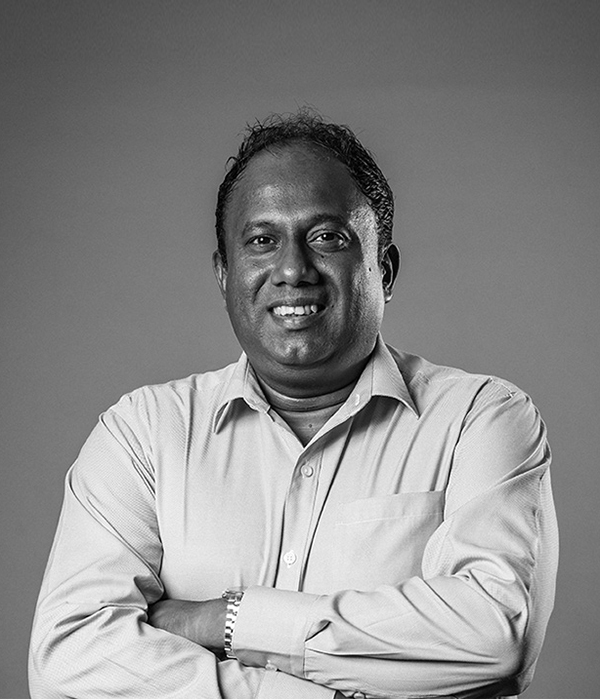 He is the Head of Operations for Maldives who has been in the tourism trade since graduating from the formal education, and is armed with previous air ticketing knowledge, and now with the resorts’ trade in the Maldives. A team player who is always ready to help colleagues, especially those who are still novices. He always keep abreast with the latest happenings of the trade in the Maldives, and generously shares information with colleagues, you can say one of Maldives trade’s alive encyclopedias. Responsive in handling enquiries from clients and even when hoteliers are asking for a help in terms of getting to know the ongoing market situation and giving advices when asked. Maintains a good relationship with resort’s key partners, even outside office hours. A confident, reliable and knowledgeable travel agent. A dynamic Travel Consultant with more than 14 years of exposure in the Travel Industry, which includes experience in Sales, Planning, Marketing, Communication and New Product Development. Manesha joined the Travel Industry with the hope of fulfilling a childhood dream of travelling within the Country and around the world. 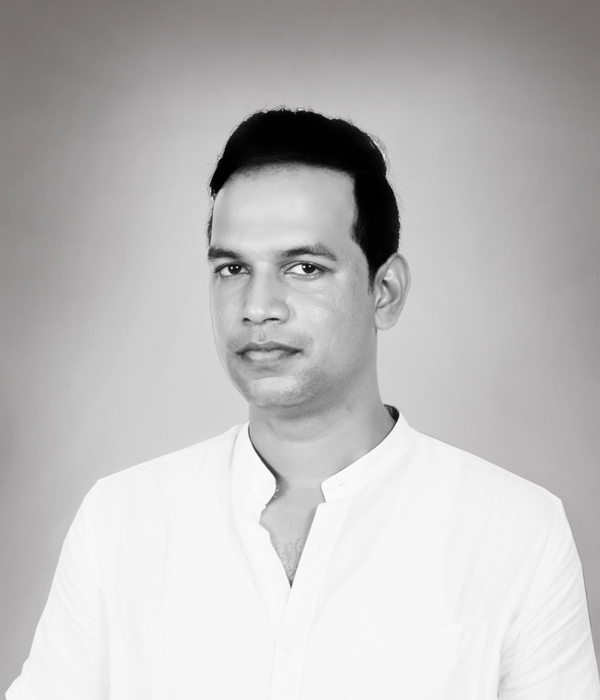 He is interested in exploring new sites and travel trends of Sri Lanka and likes conversing about the development of Sri Lankan Tourism and generating new ideas. He is an upbeat, enthusiastic, kind and diplomatic, Team-oriented personality who enjoys working with his team mates, constantly offering guidance and support as a Leader. Manesha is passionate about music and enjoys singing and listening to music during his leisure time. He is also a movie critic and a cricket enthusiast. His presence significantly adds value through his Professional Management skills, and by building sustainable long term relationships with business partners. 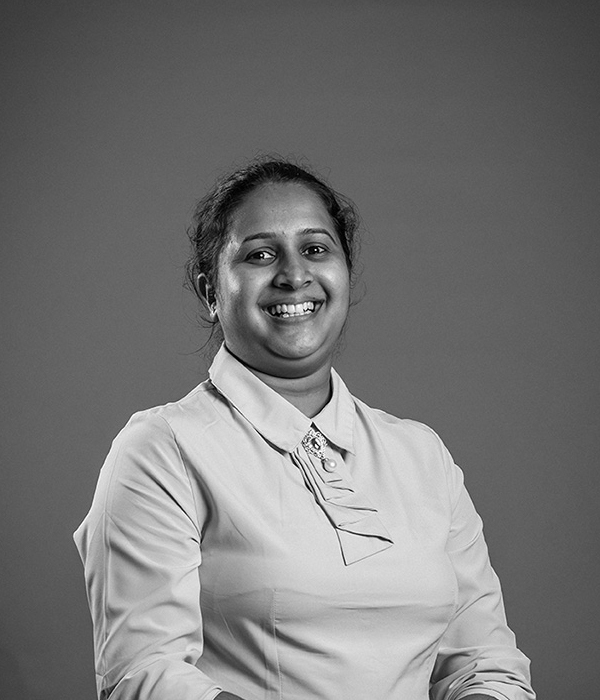 Indika counts more than eight years of experience in the travel industry. A consistent and high achieving individual who strongly believes in success through hard work, and dedication. Indika enjoys her life to the fullest and has great sense of humor. A very understanding individual who respects each person’s values and space. A passionate traveler who visits every corner of the beautiful island during her leisure time to experience for herself what she could offer her clients. 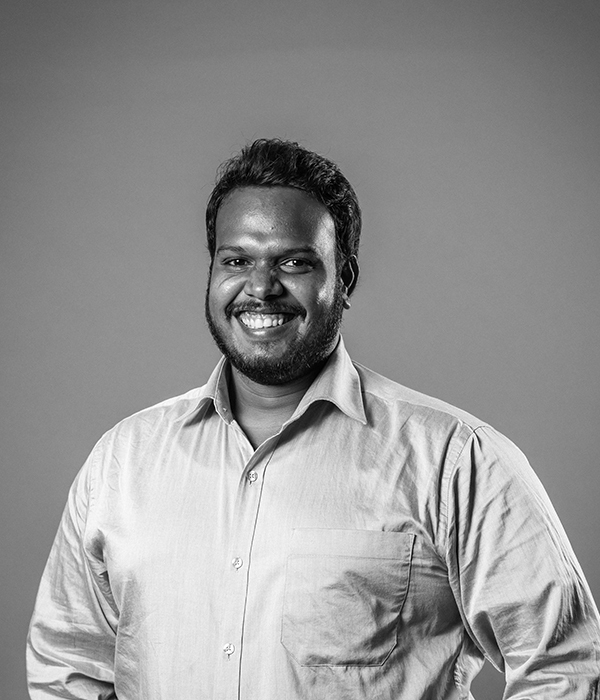 Fondly Known as Gobi, Thargithan has been a driving force in the finance department. Gobi has completed his Bachelor of commerce degree, while currently perusing his CMA credentials. A quiet but reliable character who is methodical. Gobi enjoys his chess and cricket. Noori is a friendly character who joined tourism from the manufacturing industry. A keen taskmaster, who was also a brilliant high school athlete. Noori loves to travel and captures a picture or two during her adventures. She is also an avid fan of movies, and Tour Blue’s quintessential foodie! Noori is an ambitious character who lights up the office with her friendly demeanor. A new recruit at tour blue. Samuel began his career in the Airline industry, and he has completed his diploma in Ticketing, reservation and Cabin Crew. He is also a good pianist. He received his education from Wesley College. Samuel currently takes care of English speaking markets at Tour Blue. Samuel loves to travel, exposing himself to new people and cultures; he especially enjoys tasting their food! Julie is our new Destination Expert handling the French Market at Tour Blue. She is an easy going person who has been visiting Sri Lanka from her young days, first with her family and then with her friends. Julie fell in love with the pristine beaches and the perfect weather. With this affection for the island at heart, she decided to move to Sri Lanka in 2016 and entered the tourism industry, where she shares her love for the island paradise with others. 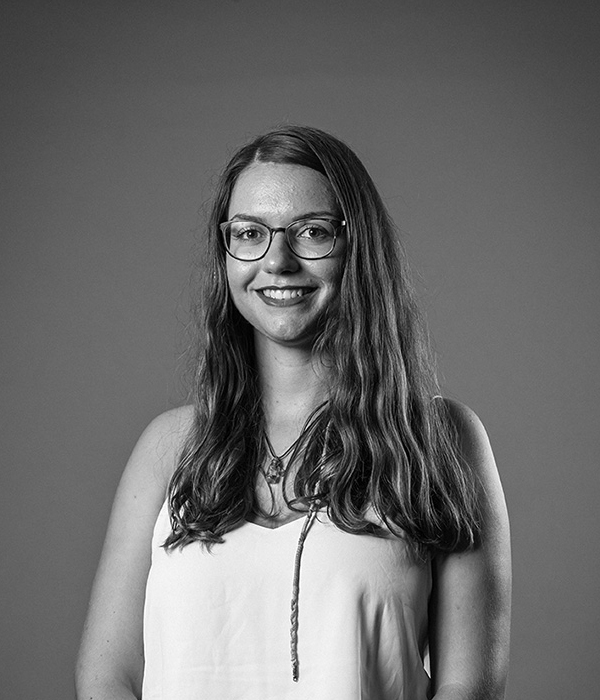 Passionate about animals, Julie loves to explore the wildlife, and discover the multiple wonders and landscapes of Sri Lanka. 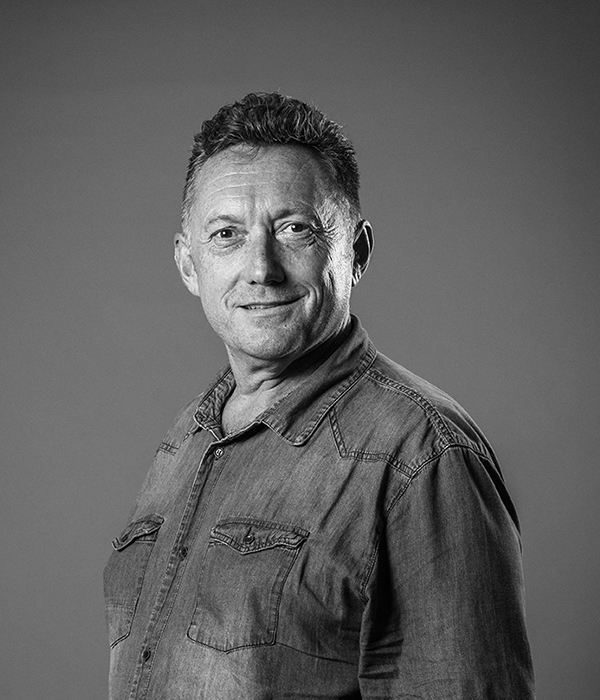 From an early age, Mark perused his passion for travel and has been fortunate to have held many exciting roles around the globe. Five years ago, Mark’s love affair with the island nation commenced as he journeyed the island, discovering its charm and soul through indulging a private culinary tour. Suzuki visited Sri Lanka for the first time 8 years ago. Ever since, she has not been able to stay away from the land of golden beaches and cascading waterfalls for more than a month every year. Today she is a fluent speaker of Sinhalese, and teaches Japanese, her first language as a hobby. A devout Buddhist who is a perfectionist and a calming presence with a talent for engaging, thoughtful conversations. 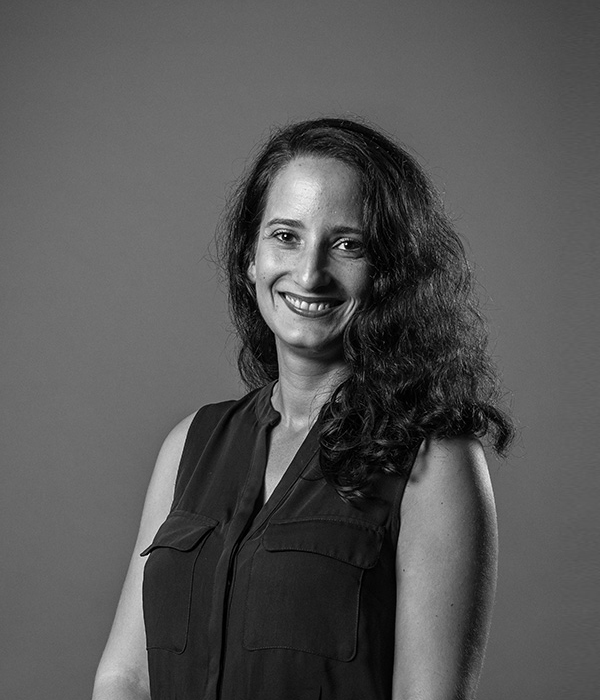 Ramona joined Tour Blue in October 2017 to strengthen the German department. A well-travelled individual who has experienced multiple parts of the world, including South America and Asia, Ramona loves the surfing opportunities presented in Sri Lanka. She is also spending time to learn the local language and hopes to travel the country and gain a deeper understanding of the people and culture of the island nation. Thanuja currently handles the Chinese market at Tour Blue. She is a caring, trustworthy and a kind hearted human being. She is a patriot, and loves learning languages; be it Chinese, Japanese or her mother tongue, Sinhalese. 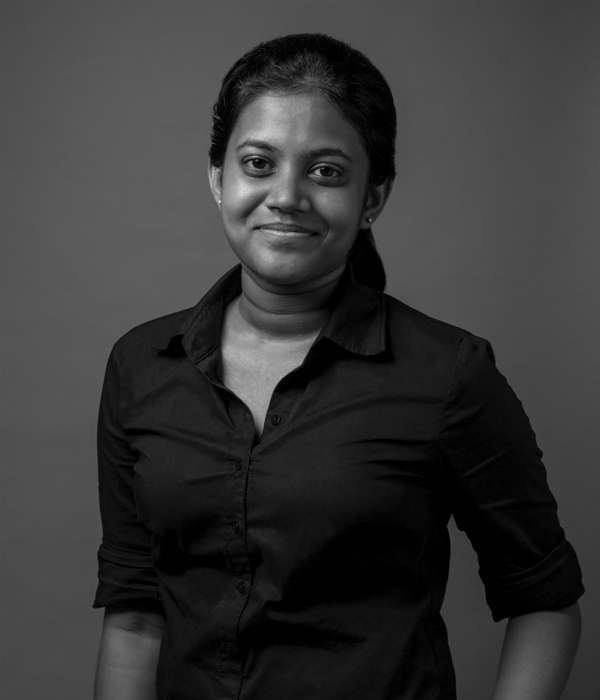 3 years ago, she entered the Sri Lankan travel trade after finishing her higher studies from Guang Xi University – China, and is currently following a Bachelor of Arts degree at the University of Kelaniya. Thanuja believes in success through hard work & dedication. She is also a progressive thinker and respects each person's space & values. A hard working and friendly character who makes sure that reservations and hotel rates are at their immaculate best. Wimani loves a novel, two, or three! And knows every synopsis to all movies out there. 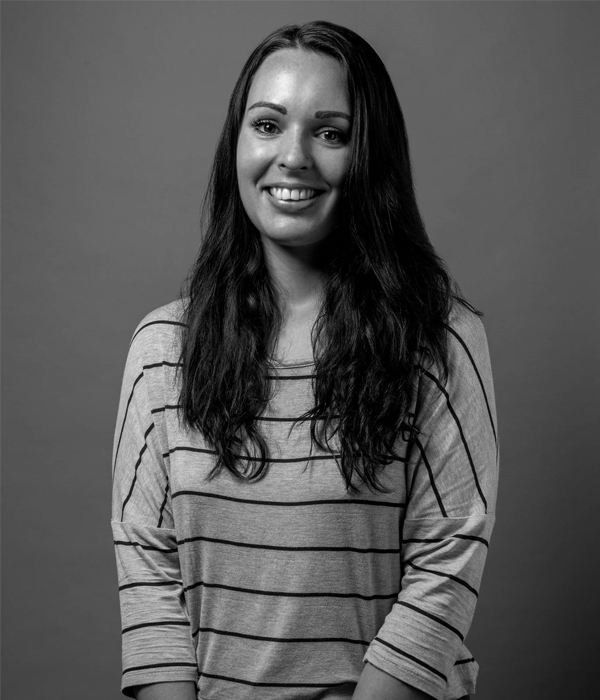 She is a team player who previously worked in customer care and data management. A lively addition to the Tour Blue family, Tharindu decided to enter the field of tourism in his very first job. A cricketer at high school level, Tharindu peruses his higher education in charted accountancy. 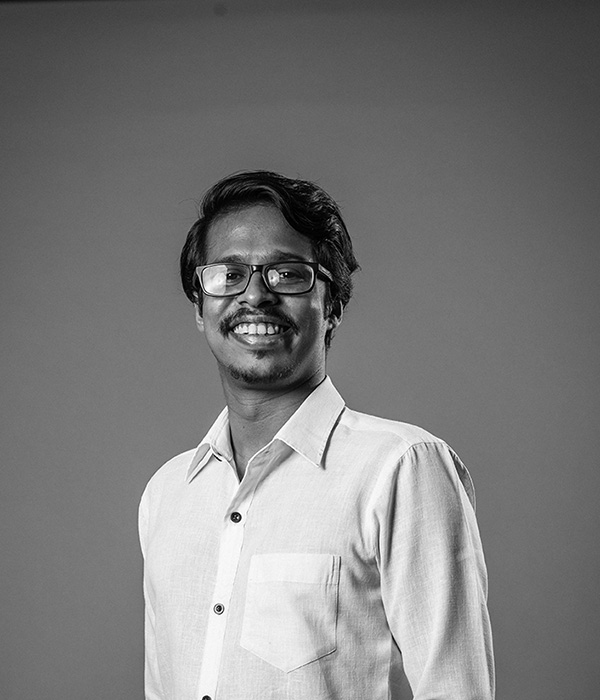 Tharindu like everyone at Tour Blue, is a keen traveler himself, who hopes to expand his horizons in the coming years. Lalitha was born and raised in the stunning hill country of Sri Lanka. A proud alumni of University of Wayamba, she is also a great chess player. During her free time, she spends time with her family. Lalitha is a big fan of kids, and loves spending time with them! A new recruit at Tour Blue, Afsa has been a lively addition. A self-proclaimed lover of food, Afsa takes care of operational duties making sure things run smoothly with ongoing tours. When she is not coordinating between different departments, she also takes care of Tour Blue social Media accounts, to keep them alive and updated. Tharini is our newest and youngest addition to the Tour Blue family, and has genetically inherited the travel bug from her travel-loving dad, Darshana. 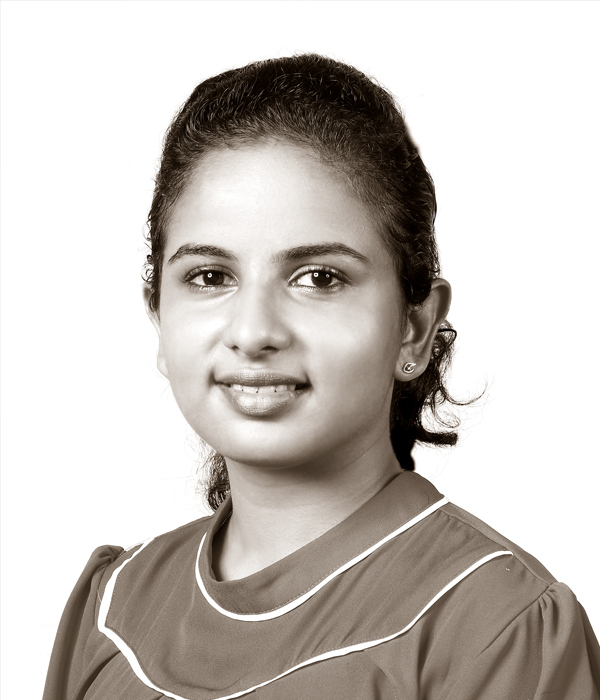 She received her education from Musaeus College & Visakha Vidyalaya. 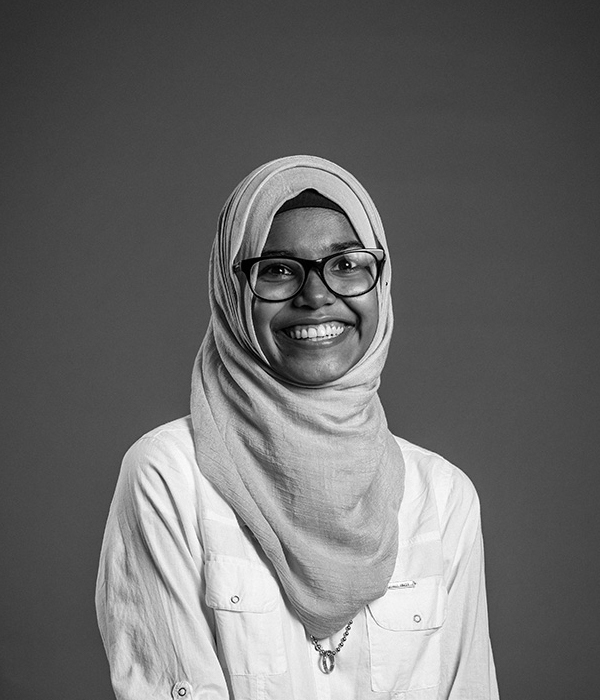 With an ambition to become a scientist in Medicinal Chemistry, Tharini is a chemistry lover and absolutely loves reading or watching anything related to science. She is a bibliophile, a guitarist and an adventure seeker who loves travelling and listening to music during her spare time. As a management trainee at Tour Blue, she is tasked with assisting with tour itineraries, handling write-ups and also making sure that Tour Blue social media accounts are up to date.